Leaving behind the season of slumping sales, the Indian automobile industry witnessed a considerable rise in car sales in February 2012. Car sales in India surged for continuous 4th month in a row in February, a sharp revival as against the figures of October 2011 when the car sales in India dipped massively by 23.8 percent, biggest decline in last one decade. The expectation of a rise in excise duty by about 2 percent and a duty hike on the diesel run cars worked in favor of car makers during this month as more and more buyers opting to buy their prospective cars before the announcement of Union Budget that will be done on 16th March. Maruti Suzuki India Limited (MSIL), the largest vehicle maker in the Indian auto market, saw a sales surge of 6 percent to 107,653 units in the domestic market. 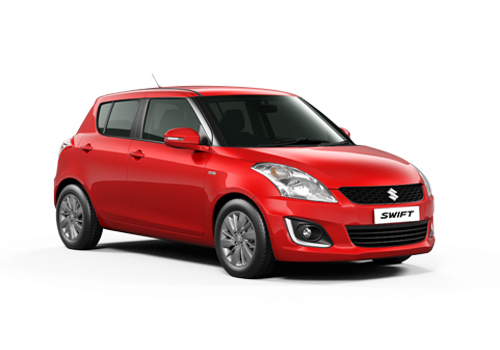 The normalized production of company’s popular hatchback Maruti Swift and entry level sedan Maruti Swift Dzire at company’s plants in Haryana helped the firm in reviving its sales. Last year, production at form’s Manesar plant badly affected due to a series of labor strikes. 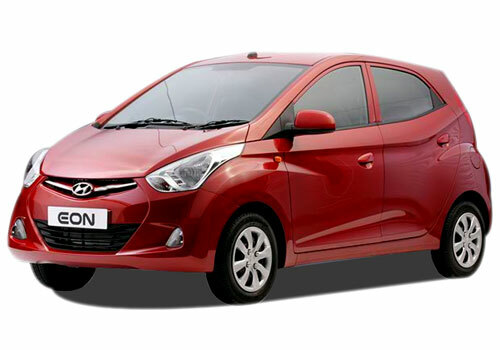 HMIL (Hyundai Motors India Limited), the second largest car maker in the country, saw a surge of 12.80 percent to 36,805 units in the domestic market as compared to 32,629 units sold in February 2011. The major contributors in the company’s sales during this month were its A2 segment cars including Hyundai Eon, Hyundai Santro, Hyundai i10 and Hyundai i20. The country’s third largest vehicle maker Tata Motors witnessed a sales surge of 9 percent to 34,892. 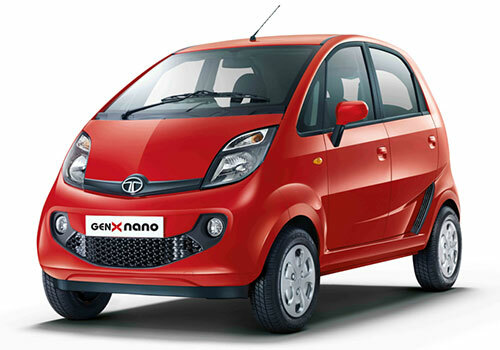 The sales of the company were majorly driven by increased sales of its small car Nano and a 42 percent increase in the sales of utility vehicle. The largest utility vehicle maker in the country, Mahindra & Mahindra appeared as one of the fastest growing passenger vehicle maker with selling 20,573 units of its vehicles during the month of February, up 33 percent as compared to the units sold in the same month last year.